Which Came First…the Quail or the Egg? 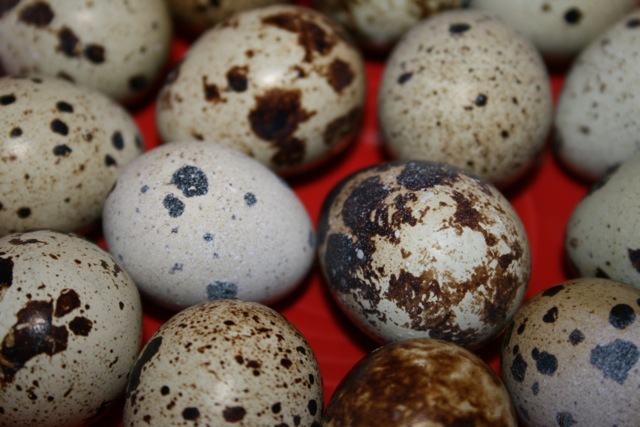 The best place to find both quail (and quail eggs) is on the D’Artagnan website. This purveyor of gourmet meat and game based in Newark, New Jersey, sells semi-boneless quail, perfect for a quick roast. Each package contains four quail, ideal for a dinner for two. For the stuffing, prepare a mixture of dried berries, including blueberries, cranberries and cherries, slices of crystallized ginger and shelled pistachios. Add a tablespoon of olive oil and sea salt and fresh ground pepper to taste. Stuff each quail with two tablespoons of the berry mixture, and place the quail in a baking dish. Drizzle with additional olive oil and place the dish in an oven preheated to 425 degrees. Bake for 25 to 30 minutes until the quail are golden brown. This is the season to serve the quail with roasted root vegetables, such as parsnips, beets and turnips. 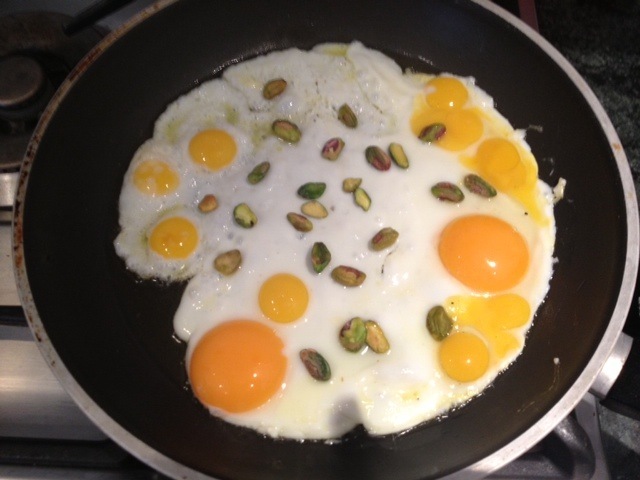 While the quail and root vegetables are roasting, start cracking those eggs for tomorrow’s breakfast!